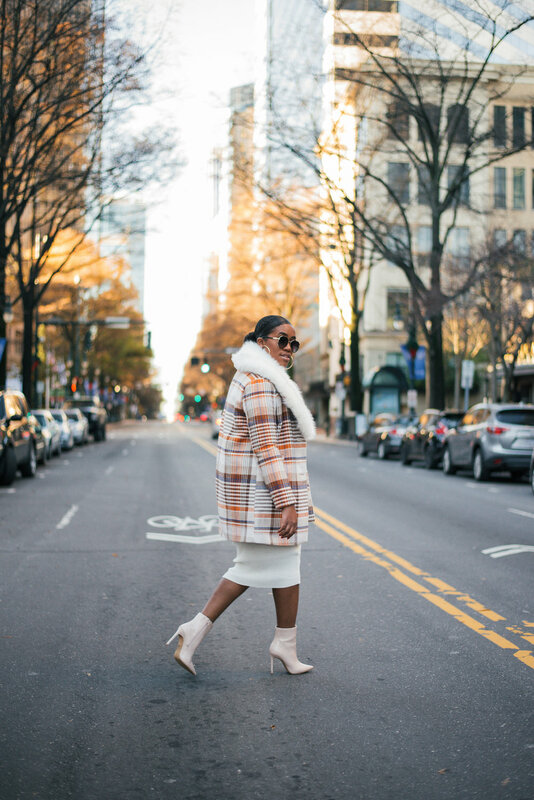 This post is dedicated solely to this coat—because why not? Your closet deserves a bomb coat for the winter. If you don’t have one, get you one sis.